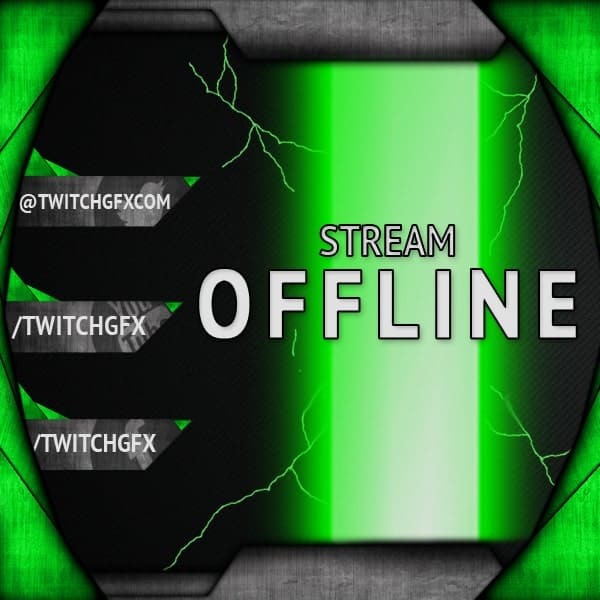 Streaming guides of TwitchGFX.com. 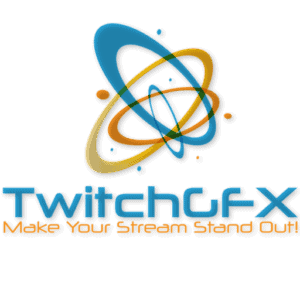 All about streaming on Twitch, Youtube and other platforms and making your stream look better with great graphics and overlays. How to host someone on Twitch? “Twitch”. 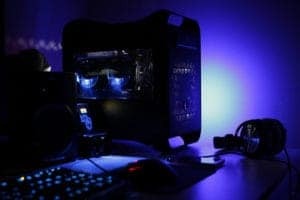 The popular online video streaming site is reaching the new heights with its unique features that allow users to interact with each other and the streamers to talk with their audience live. 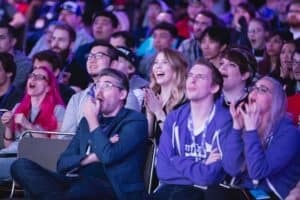 In this particular article let’s talk about the host mode feature of twitch. What does hosting mean on twitch? Here’s how it works. You have a channel on Twitch. And by turning on host mode you will get to host another channel on behalf of that channel. The viewers of the channel will see the videos like they are on the original channel page. So, do you get any ad revenues by hosting someone else’s channel? No. You don’t get any ad revenue from the ads that are being displayed on the hosted channel. But, the reason why hosting is considered a good practice is because it gives you chances of promoting your channel through other channels popularity. If you host a popular channel, and they display your name under the channel hosts you may gain some new traffic to your channel. To host a channel go to your chat box of the channel. And type: /host channel (name of the channel you want to host). Similarly to host a channel type /host in your chat box. This is how it goes when you are accessing twitch on their website on a desktop. You can host up to 3 channels in a span of 30 minutes. This is how you go. After 30 minutes of hosting one channel go to your chat box and type /host Channel (name of another channel). However, note that you get to host only one channel at a time. While you are hosting another channel, your videos will offline and replaced by other channel’s video but you can still interact with your audience via the chat box. When you go offline and you want to keep your users engaged you can turn on auto hosting. This way your channel will always be in an activity. To use via auto host mode, navigate to your channel settings and you will find the auto hosting button, turn that on. Now, you will need to make the list of channels you will want to host. Add the channels in the channels list. If you are using twitch app on iOS or Android you will need to go to the channel you want to host. Then click on the gearbox and select host option from the drop-down menu to host a particular channel. 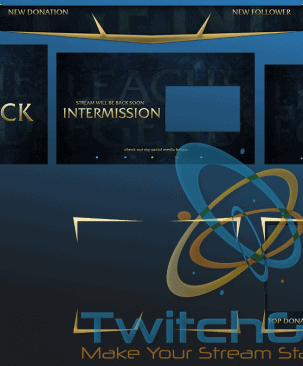 If you’re looking for “stream starting soon” graphic overlay template for you Twitch or Youtube stream, then we have a great collection of these images. 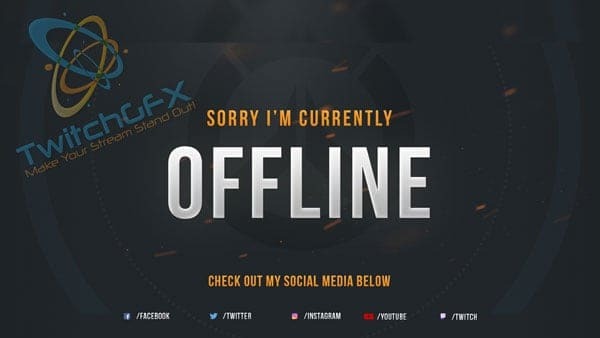 All of these stream starting soon images come as .PNG files, but there’s usually an option to get .PSD files too, which you can edit in Photoshop software and enhance for your needs, like adding your stream username, social media info or changing colors of the background image. 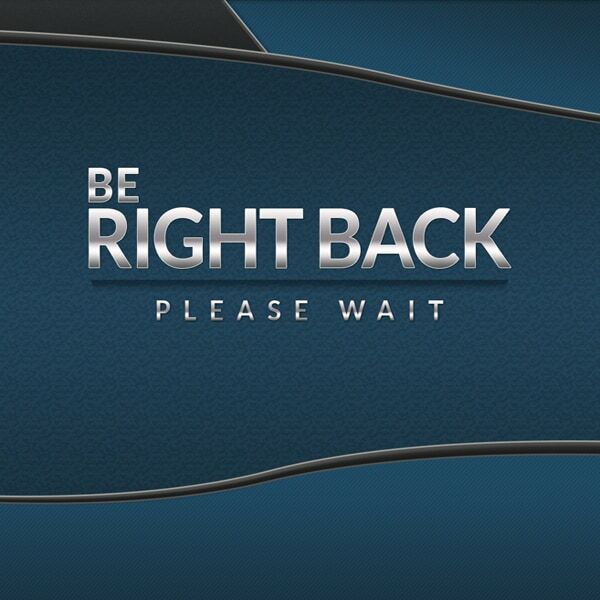 Some of these screens are also animated with optional static versions. Besides “stream starting soon” all of these graphic packs have different screens included, too! 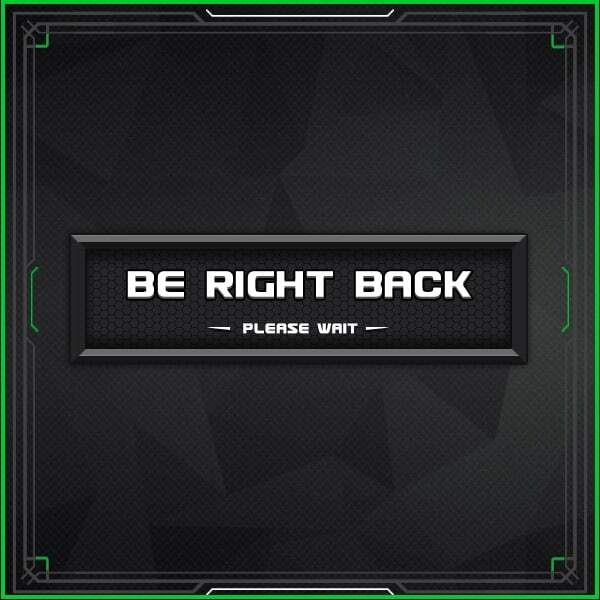 Be right back, end of stream, stream offline – to name a few. If you’d like us to make any other scenes, let us know in the comments below. 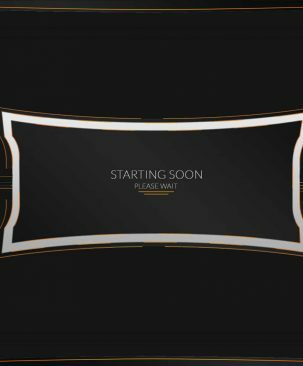 Welcome to the beginners guide on twitch streaming. This is the ultimate beginner list to ensure your stream is up and running! These aren’t in order of importance although #1 can be considered as the most important. Start gaining more viewers and building your following! 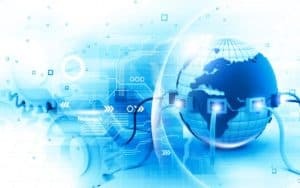 1) Internet Connection – This is probably the most important step on the list. Without a high enough upload speed, your stream will be low quality, choppy, and viewers will leave. We recommend 5Mbs + upload speed to stream 720p comfortably without any interruptions. You can check your current internet connection at speedtest.net. 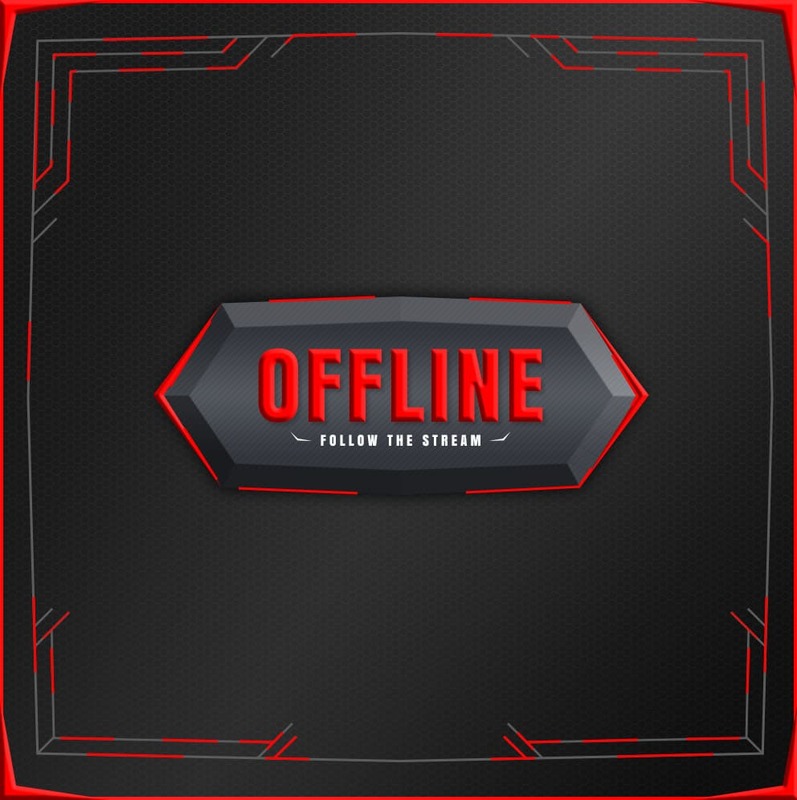 2) Laptop or Computer – You need one if you want a custom stream. 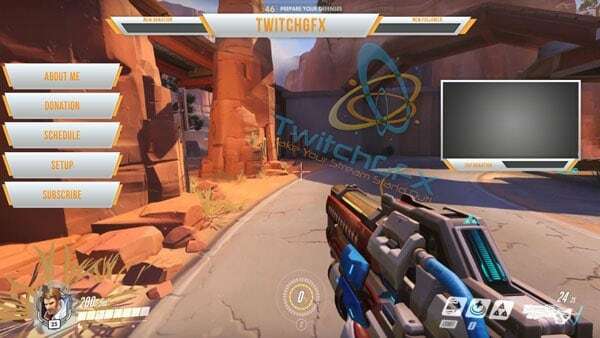 Twitch recommends an Intel Core i5-4670 processor or an AMD equivalent, 8GB RAM with Windows 7 or newer. I recommend a Nvidia GeForce or AMD Radeon graphics card, especially if you are streaming computer games. The CPU is the most important component since streaming relies heavily on computing. 3) Stream Software – The fun part! (Almost) In my opinion, the best streaming software is OBS. 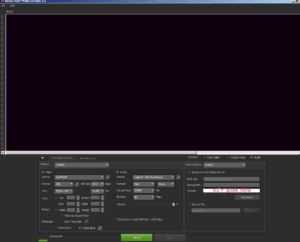 Given this free software, OBS has all the tools a streamer needs in an easy to use interface. Even better, it is beginner friendly with TONS of how to videos on Youtube! Another popular streaming service is xSplit but you must pay a fee per month for a license. 4) Mic – This one should be a no brainer. Of course you need a quality mic, how else would you interact with your viewers? 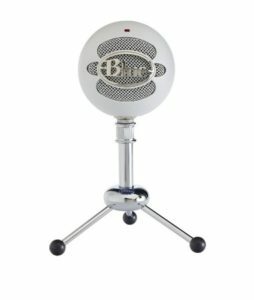 I recommend the blue yeti snowball mic because of its high quality sound without breaking the bank. You can use the mic on your webcam if it has one, but it is strongly discouraged due to lack of sound quality. 5) Webcam – Your viewers are very curious and want to interact with you (beleive it or not). Nobody wants to watch a boring stream. One of the key ways to build a following is showing yourself and interacting! That keeps your viewers interested and prompts them to come back. 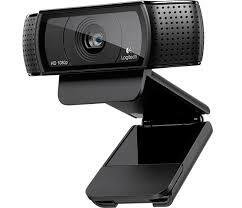 A logitech webcam (or any webcam) with 720p capabilities or above is recommended. 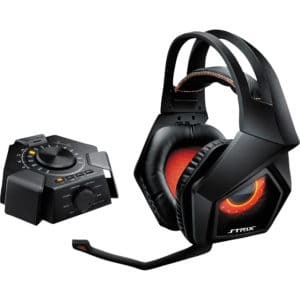 6) Headset – A gaming headset will allow you to channel game sound to your ears without your mic picking up the sound from your speakers. The last thing you want is your stream to output double the game sound, making your every viewer cringe and leave. 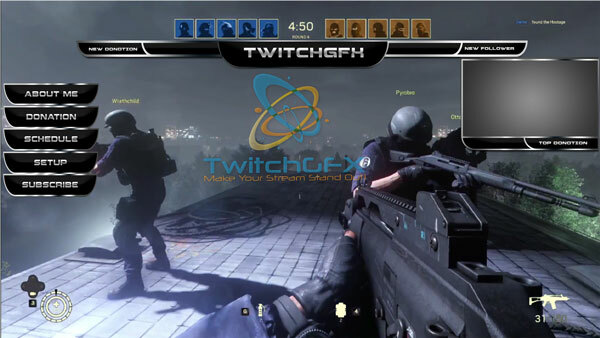 7) Twitch graphics – A unique stream will attract viewers and help build your following. These graphics can be everything from overlays, panels, custom alerts, to even animated scenes! You can either buy them from a website like ours or build your own graphics using free software such as Canva or make them yourself in a graphic software like Photoshop. 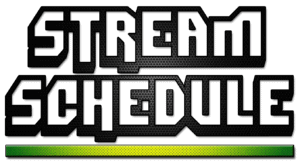 8) Stream schedule – Every established (or soon to be) streamer needs a schedule. 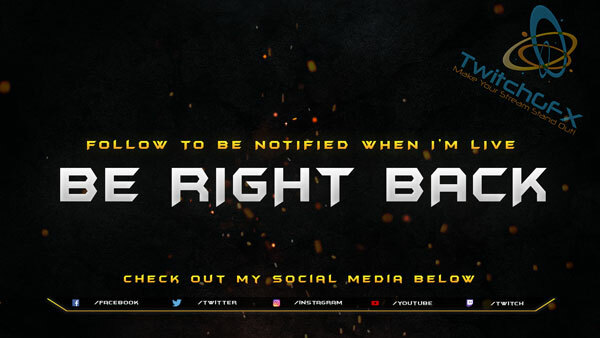 This lets your followers know when you will be streaming so they can tune in. 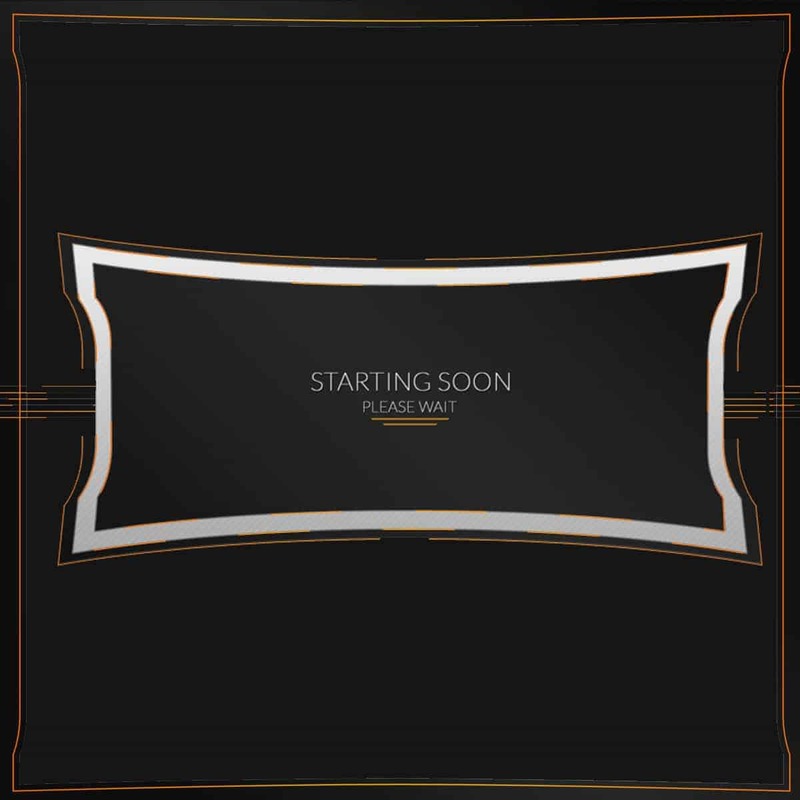 Trust me, if your stream is very engaging, fun, and/or unique, followers will adjust their own schedules to make sure they can attend your stream. 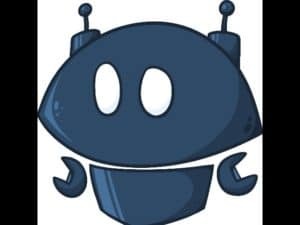 9) Chat bot – These are very nifty pieces of code that can be programmed to moderate comments on your Twitch chat. Nightbot and moobot are the most popular. You can give them commands to help secure and keep your chat clean while also giving a very nice welcome greeting to new viewers on your stream. 10) Invite friends and family – The best way to get your Twitch stream up and running is to invite friends and/or family to provide feedback on your stream. Is the mic too loud? Is there background noise? Is the webcam blurry? Little tweaks to each of these elements can help your stream stand out. After all, you want to provide your viewers with the best possible experience and hopefully gain some followers in the process! Hopefully this helps anyone who is just starting out! 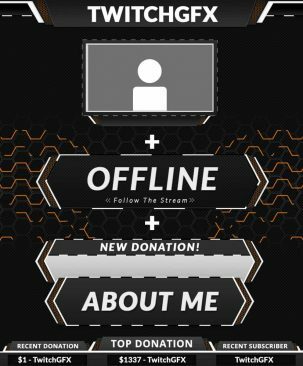 How to save past streams/broadcasts on Twitch? By default your streams/broadcasts on Twitch.tv will not be saved as videos and available for watching later. You can change that if you wish. Past streams are named as VOD (Video on Demand) on Twitch. There are also highlights which you can make from your broadcasts and they’re saved as a new video and also can be exported to Youtube. And finally there are clips which you can “clip” from any Twitch stream, not only your own, but they cannot be exported nor saved and they expire if the source video expires. 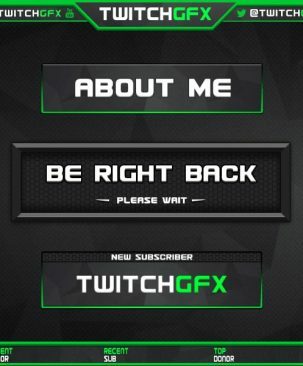 Go to your Twitch.tv dashboard page: https://www.twitch.tv/dashboard -> Settings -> Channel. There’s an option “Store Past Broadcasts”, which automatically saves broadcasts for up to 14 days (60 days for Partners, Turbo and Prime users). Check it. That’s pretty much it. Remember though that past broadcasts will be saved only for 14 days for regular streamers, 60 days for turbo subs and for partners. But, the highlights which you can make from your past streams will be saved indefinitely for everyone. So it’s worth creating highlights if you wish to save your broadcasts for as long as Twitch will be available on the Internet.